Pearls may be the traditional go-to when celebrating a 30th anniversary, but Canada’s veritable hip hop hero Maestro Fresh Wes is toasting the world with a new album — Champagne Campaign — instead. 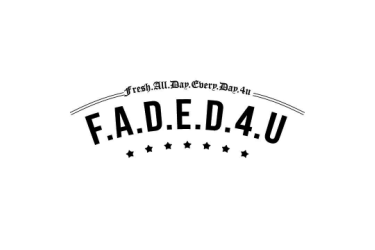 Its success blazed a fiery fresh trail, becoming the first hip hop release to receive a JUNO Award for Best Rap Recording of the Year, and first Canadian hip hop album to reach Platinum status. 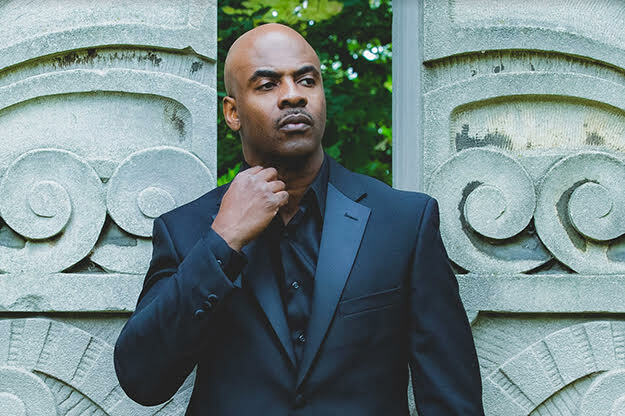 Even more, his legendary track “Let Your Backbone Slide” made Williams the first Canadian hip hop artist to have a single reach Gold status; he was also the first Canadian hip hop artist to have a stronghold on Billboard’s Top 20 Rap Singles chart. With 14 JUNO nominations (plus a second win, this time for Best Video in ’91), real estate on the Scarborough Walk of Fame, anthems on repeat for both ’14 and ’16 Olympics — to say the least — Williams is easily considered one of Canada’s premier and most notable multi-media personalities. 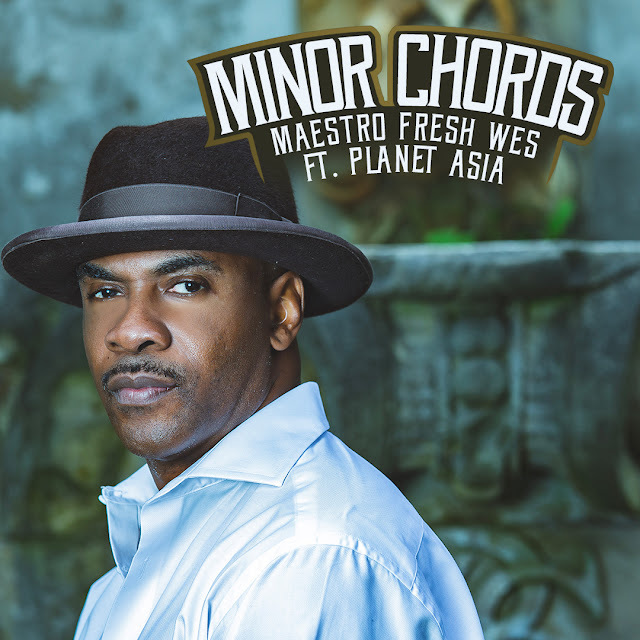 His previous 2017 LP Coach Fresh was also nominated last year for another JUNO Award, and he just wrapped up eight seasons playing the role of Vice Principal Paul Dwyer on the CBC hit sitcom, Mr. D.
Now, the Toronto-based iconic, multi-award winning recording artist, actor, and author is back in the studio, once again moving sound forward and set to release his ninth album this March. Following the album’s first-served single, “Somewhere Down The Line (feat. Adam Bomb)” — are new singles “Minor Chords” and “Waste Yute” — available now! “‘Minor Chords” is about me tapping into the realm of a Maestro who’s a world class pianist on an award tour with his team of major players. The song also features West Coast lyrical king, Planet Asia, and was produced — along with “Waste Yute” — by Toronto’s Lord Quest. “Been cool with Planet Asia for years,” Williams details . “I met him at the UMAC Awards in Toronto close to 15 years ago, and I’m glad I got the chance to work with him. 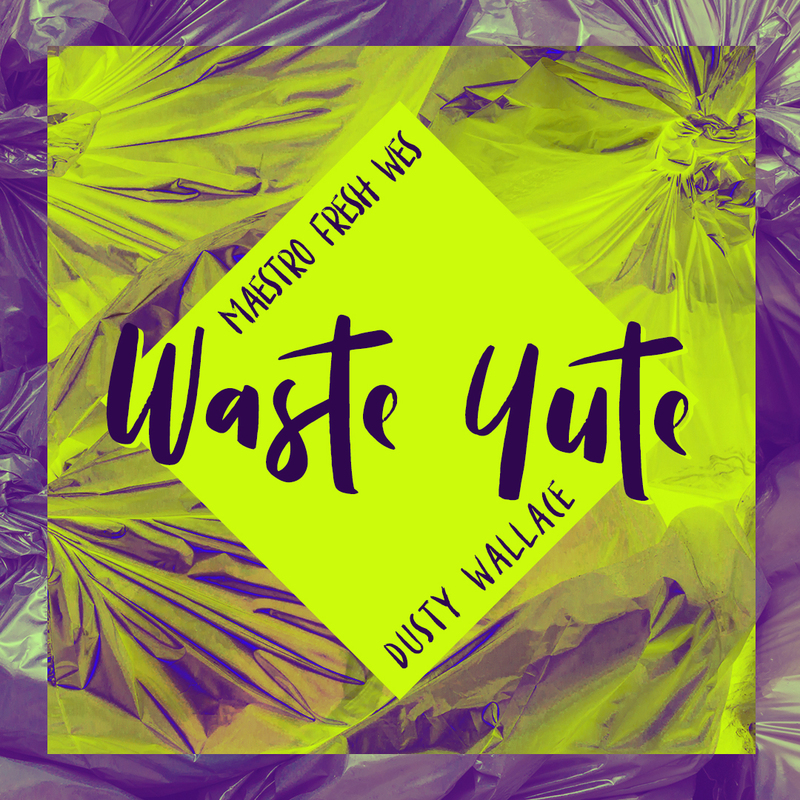 “I was introduced to Dusty Wallace by my bredren Chris Jackson,” he continues, speaking on the up-and-coming Toronto artist Dusty Wallace featured on “Waste Yute.” “When Lord Quest gave me this beat, I knew Dusty and I would kill it. I was inspired by The Weeknd to stretch my vocal range” . Champagne Campaign is coming March 2019.